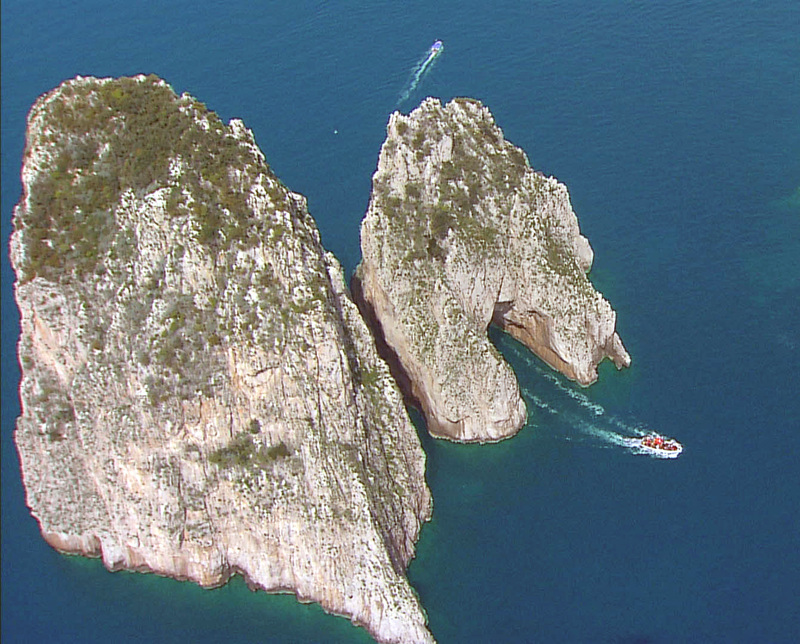 Shot in high-definition from a helicopter-mounted camera, WLIW21’s Visions® of Italy: Southern Style takes viewers on a seamless journey following along the rugged western coastline to the toe of the “boot” at Reggio di Calabria, and then inland over the countryside to Rome. 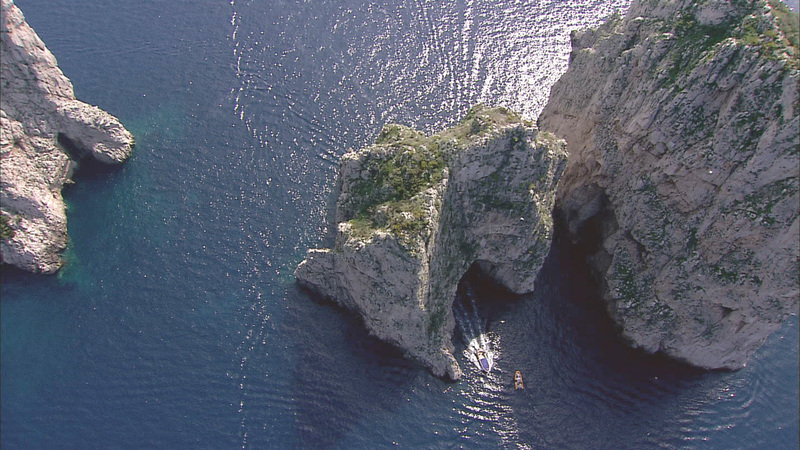 The program features stunning aerial footage, an informative and poetic narrative celebrating southern Italy’s considerable charms and a soundtrack that resonates with the history and beauty of the region. Images of Italy no tourist’s camera could capture are set to Neapolitan classics, choral selections, Italian folk songs, and the works of Italian composers such as Rossini, Puccini, and Vivaldi, with Italian-American performers including Connie Francis and Michael Amante. 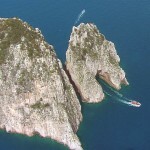 Visions® of Italy: Southern Style airs nationwide on public television March 2010 (check local listings). There has never been a show like this because it is nearly impossible to find a helicopter company in Italy willing to go through the difficulty of acquiring the specific permits needed to shoot over Rome! Precision planning on the ground with compasses determined the best time of day to avoid shadows on the major sites from the many buildings in this densely packed city. And the results are definitely worth it. 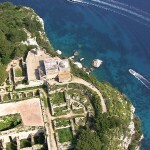 Even those who have been to southern Italy have never seen it like this! A majority of Italian-Americans can trace their roots to southern Italy, and for many this program will be a first look at the small villages of Il Mezzogiorno – “the midday” – (Puglia, Abruzzi, Basilicata, Campania, Calabria) their ancestors left generations ago, in many ways unchanged by time. 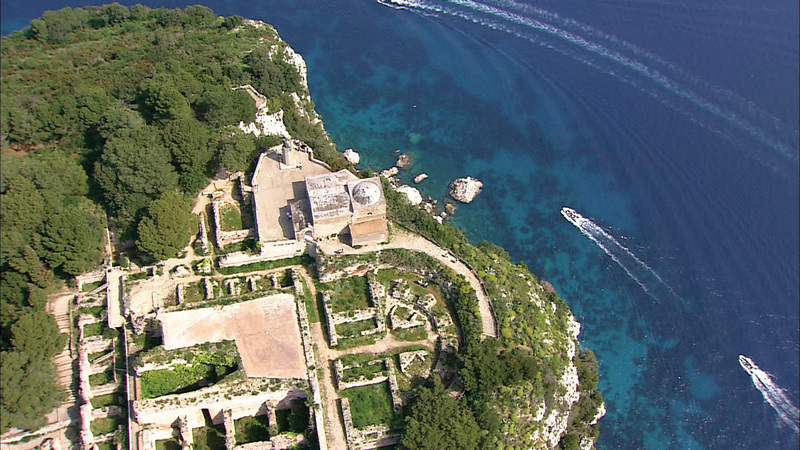 The helicopter flies over the most popular destinations in southern Italy – the romance of the Amalfi Coast (and the hairpin turns of the Amalfi Drive! 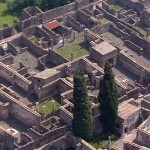 ); the bustling international seaport of Naples and the jewels among its islands, Ischia and Capri; the majesty of Vesuvius; the ruins of Pompeii; Rome’s Scalinata di Piazza di Spagna (Spanish Steps) and Colosseum– but Visions® of Italy: Southern Style’s flight also reveals extraordinary sights that don’t make most itineraries. Nicotera, Diamante and other stops along the “Calabrian Riviera;” up the “Valley of the Dragon” to towering Ravello; past the pristine Greek temple at Paestum; into the heart of the action at the bustling seaport of Salerno and swordfishing crews at Bagnara Calabra; over the crossroads of Cosenza; around the palace and formal gardens of old Caserta, the abbey at Montecassino, the Pope’s summer residence at Lake Castel Gondolfo, the breathtaking fountains at Tivoli Gardens (Villa D’Este) and, with a bird’s eye view, the striking juxtaposition of ancient and modern Rome. 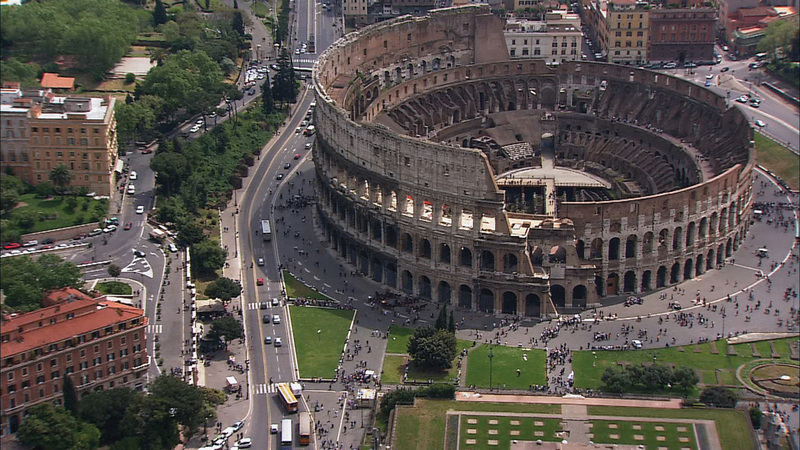 Viewers see the most well known sites of these cities – but from an unprecedented perspective. Visions® of Italy: Southern Style originally premiered December 2001 on PBS and is one of many WLIW21 productions that examine Italian culture, heritage and landscapes, including Visions of Italy: The Great Cities – Rome, Florence & Naples, Visions of Italy: Northern Style, Visions of Sicily, The Italian Americans and its sequel. Preview videos and more information on WLIW21’s Visions® series are available at visionsof.org. A production of WLIW21 for WNET.ORG. Executive Producer: Roy A Hammond. Producer/Editor: Roman Brygider. Producer/Writer: Sam Toperoff. Aerial Director: Roy A Hammond. WESCAM operator: Grant Bieman. This program is made possible in part by a grant from Cavit fine wines from northern Italy. New York public media company WNET.ORG is a pioneering provider of television and web content. The parent of Thirteen, WLIW21 and Creative News Group, WNET.ORG brings such acclaimed broadcast series and websites as Worldfocus, Nature, Great Performances, American Masters, Charlie Rose, Wide Angle, Secrets of the Dead, Religion & Ethics Newsweekly, Visions, Consuelo Mack WealthTrack, Miffy and Friends, and Cyberchase to national and international audiences. Through its wide range of channels and platforms, WNET.ORG serves the entire New York City metro area with unique local productions, broadcasts and innovative educational and cultural projects. In all that it does, WNET.ORG pursues a single, overarching goal – to create media experiences of lasting significance for New York, America and the world. For more information, visit www.wnet.org. 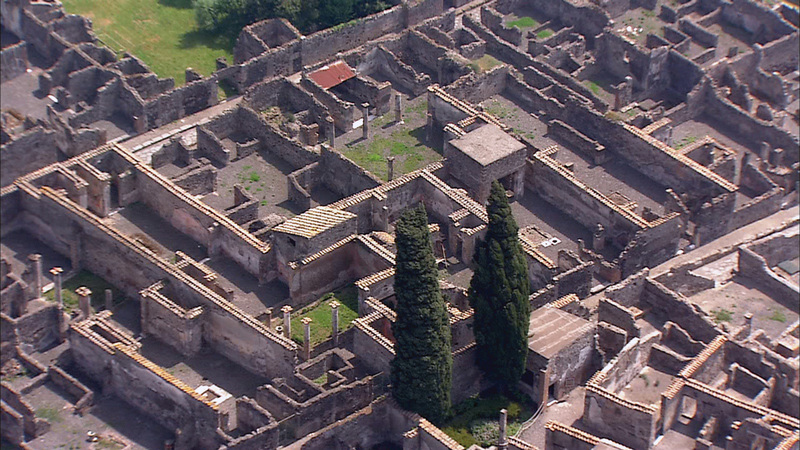 CUTLINE: The ruins of Pompeii are Italy's testament to man's ingenuity and nature's authority. 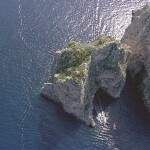 CUTLINE: Capri is one of the jewels among the islands of the bustling Naples seaport. 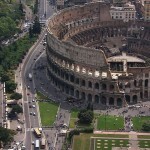 CUTLINE: The Colosseum and surrounding city provide a striking juxtaposition of ancient and modern Rome.